Step back in time on a cultural getaway that opens in the “Jazz Capital of the World” – New Orleans! 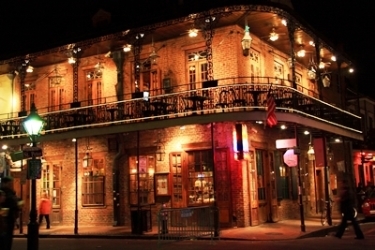 This soulful city abounds with rich history, mouthwatering Cajun and Creole cuisine, and an incomparable soundtrack. The choice is yours! 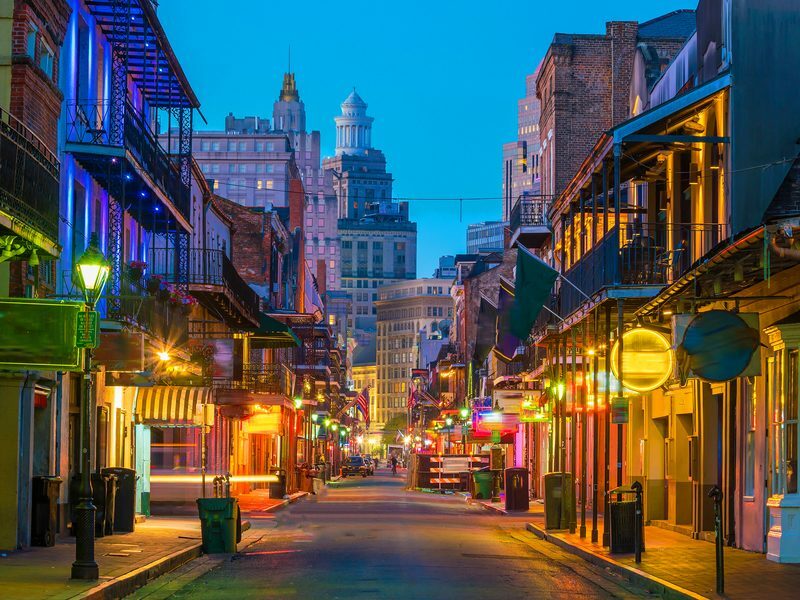 Take a walking tour of New Orleans’ famous French Quarter where you’ll see the majestic St. Louis Cathedral, one of the city’s most recognizable landmarks; continue to the bustling French Marketplace where you’ll explore Pirates Alley, the Cabildo, the Presbytere and the Pontalba. Or, set out on a panoramic motorcoach tour of New Orleans with a local guide; begin along historic Esplanade Avenue; see St. Louis Cemetery #3 which opened in 1854 and holds some of the most elaborate crypts found in the city’s cemeteries; then, relax during a drive along the shoreline of Lake Pontchartrain; this romantic road eventually leads to St. Charles Avenue, whisking you past gorgeous mansions as well as Tulane and Loyola, two world-famous universities. Whichever you choose, stop to taste a true New Orleans favorite – beignets at Café Du Monde. 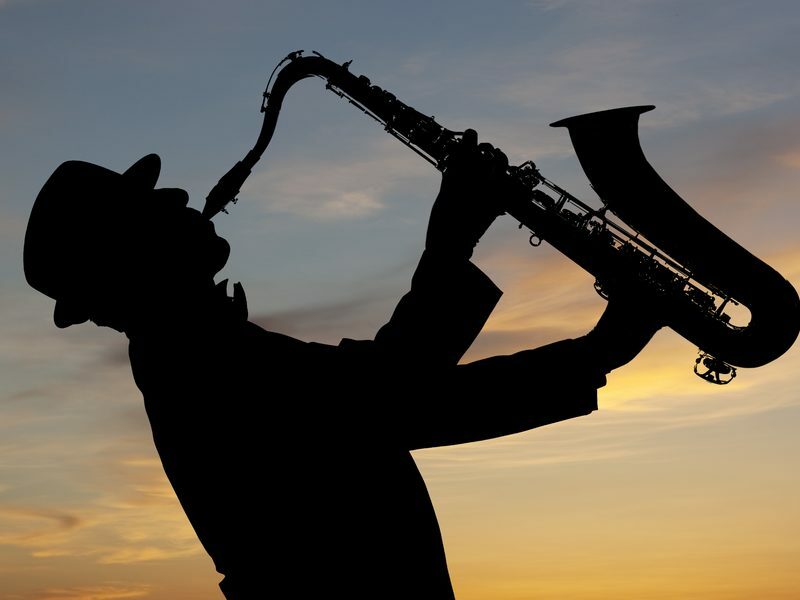 This afternoon, experience a music lover’s dream with included tickets to New Orleans’ famous Jazz Fest. See some of the biggest names in music perform. Tonight, roll up your sleeves and prepare to discover how to cook New Orleans-style! During a unique cooking demonstration at the New Orleans School of Cooking, your chef will indulge you in everything that Louisiana cuisine has to offer. Journey through Louisiana’s swamp on a cruise* narrated by your captain. Learn about the history and ecology of this fascinating ecosystem while keeping an eye out for wildlife including bald eagles, herons, turtles and alligators! This afternoon, head back to Jazz Fest for more music, culture and fun with your included tickets. 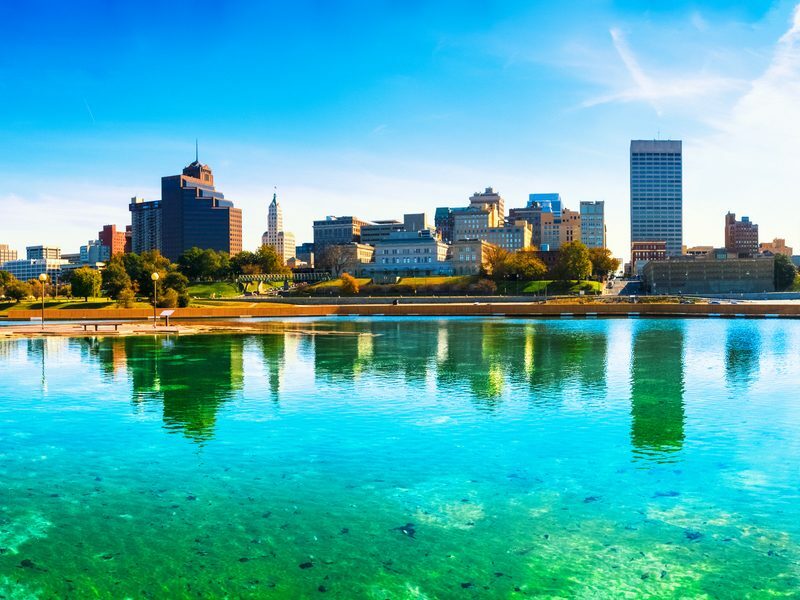 Travel north to Memphis, the birthplace of the Blues, Rock ‘n’ Roll and Soul. This evening, enjoy delectable Southern cuisine along with some of the best live music in town. Your dinner truly captures the essence of Memphis’ music and culinary scene. This morning, embark on a one-of-a-kind tour of the city of Memphis. Local musicians board the coach and tell the story of Memphis’ musical heritage and history as you view the city’s many highlights…you may even be tempted to sing along! Then, don your blue suede shoes when you visit Graceland, the palatial home of Elvis Presley. Enter Elvis’ 14-acre estate and visit his home, original business office, trophy building with exhibits depicting Elvis’ life at Graceland, racquetball building, and the Meditation Garden, where Elvis and members of his family have been laid to rest. The rest of your day is free to enjoy this city’s vast musical offerings. Spend more time at Graceland** or join an optional Memphis Musical History Tour with dinner. Tonight, dance to the live music or spend the evening exploring Beale Street’s vibrant musical clubs! Journey to the “Music Capital of the World” – Nashville. Relive days gone by during a tour of the sprawling Belle Meade Plantation and indulge in a culinary and wine tasting experience featuring southern delicacies. *** This evening, take your reserved seat at the renowned Grand Ole Opry. **** What began as a building where a local radio broadcast show aired once a week in 1925 has grown to become an entertainment complex that attracts music fans from all over the world. 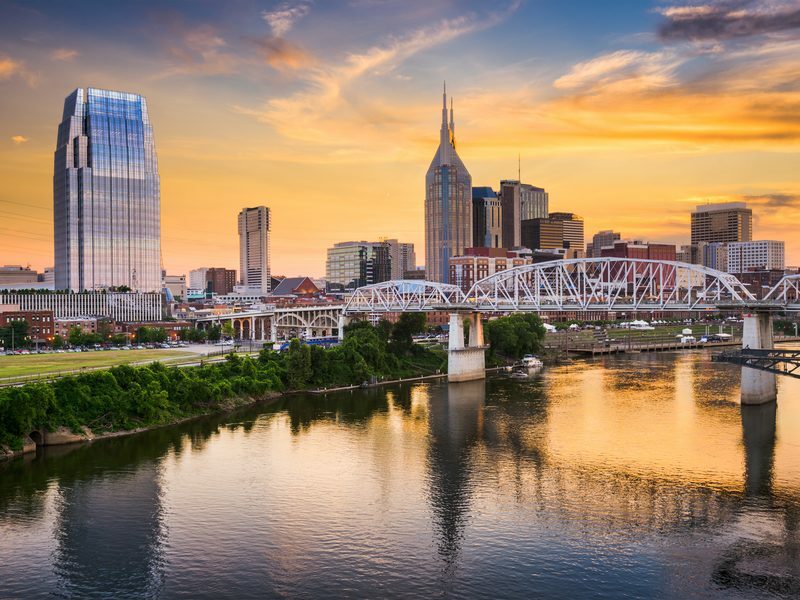 Your day begins with a local guide who will share the history and lore of Music City during a sightseeing tour where you will view the State Capitol, Music Row and the Parthenon — a full replica of the Athenian original! Next, explore the Country Music Hall of Fame, the largest museum of popular music in the world. The museum’s vast collections of memorabilia, costumes, recordings and instruments are artfully presented in cutting-edge exhibits relaying the colorful histories of country music and its artists. Then, visit the old Ryman Auditorium***** and the historic RCA Studio B for an up-close look at Nashville’s oldest remaining recording studio where Elvis Presley, Dolly Parton and Charlie Pride once recorded some of their classic hits. Learn the secrets of how each artist recorded their chart-topping music in this famous studio where you may even have the opportunity to record your own hit! Your musical journey comes to a close today.